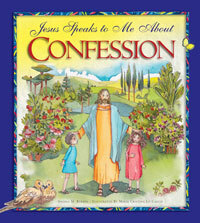 In this book, Jesus speaks lovingly to children about the Sacrament of Reconciliation. Each step of the sacrament is explained through beautifully illustrated Bible stories such Joseph forgiving his brothers, Jesus encountering Zacchaeus, and the parables of the prodigal son and the lost sheep. 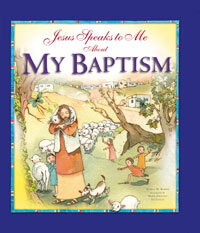 This keepsake book makes a wonderful gift for any child preparing for first Penance. 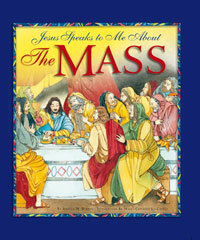 • Includes an examination of conscience for children as well as the Act of Contrition and other prayers. • Appropriate for children ages 7 to 11.